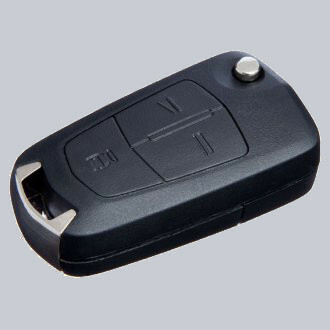 Welcome to Pick Me Car Keys Adelaide help page for Holden Car Key Replacement. We have put together some information to try and help you if you have lost your Holden keys or if you require a spare key cut for your Holden. We can provide replacement keys for Holden Commodore VR, VS, VT, VY, VZ, VE, Astra, Barina, Viva, Rodeo, Captiva and most Holden models. 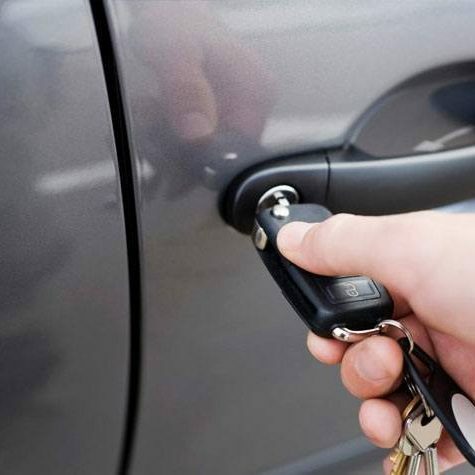 Pick Me Car Locksmith Adelaide are fully mobile and equipped to cut and program car keys and remotes on site saving you time and money. Holden came into the market in 1995 with the VR Commodore, it was the first commodore to have a factory built immobiliser incorporated into the keys remote head. Holden cheated a little as it isn’t really a true “transponder” system. The key head doesn’t have a carbon or glass chip in it like a Toyota or Mitsubishi does. Instead it has a circuit board with a battery soldered onto it that powers the remote and allows the security code to be passed to the vehicle. Once the battery goes flat the remote will stop working and eventually the car won’t start. Batteries cannot be replaced because they are soldered in place. This system is used on the VR, VS, VT, VX, VY and VZ. Holden systems are much more sophisticated now and use a true “transponder” system, the newer models include VE, Captiva, Astra and Barina. Pick Me Car Keys Adelaide are fully trained and equipped to make spare or new keys for all models across the Holden family. CLICK HERE TO GET A HOLDEN CAR KEY REPLACEMENT QUOTE NOW !